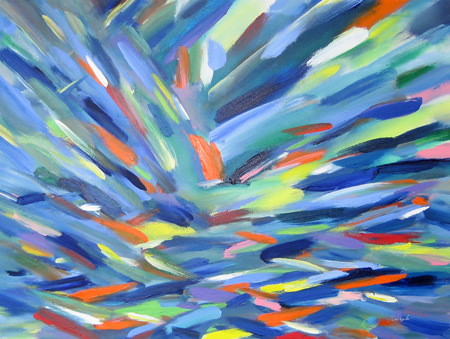 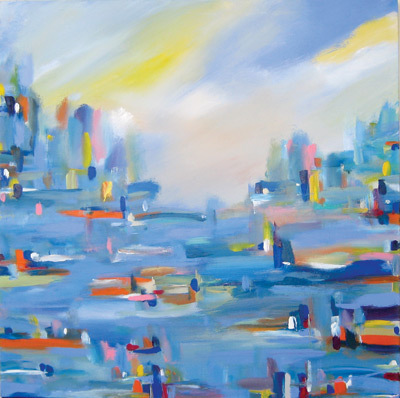 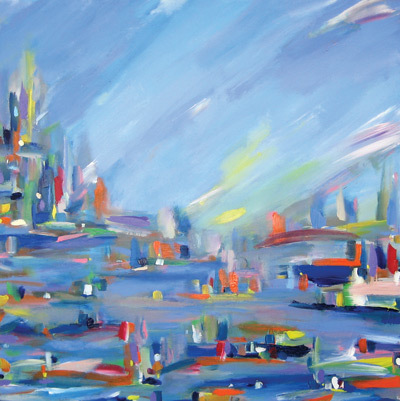 Although he lives in New York City, John Kneapler’s paintings truly capture the color and movement of growing up near the water in Miami, Florida. 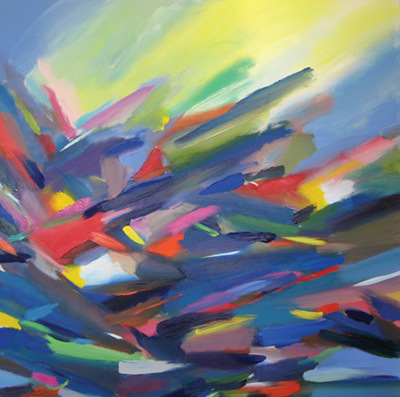 John is a gestural painter, whose work is defined by powerful brushstrokes and a wonderful sense of fluidity. 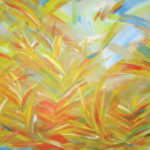 His paintings are fresh, bold, unique and inviting. 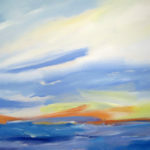 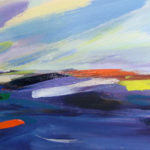 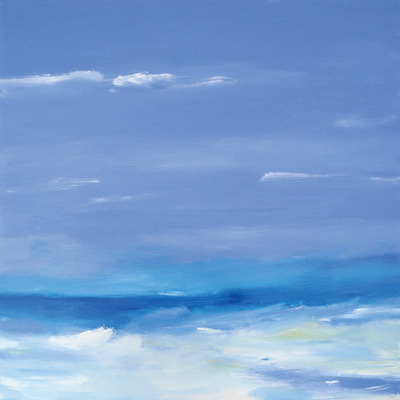 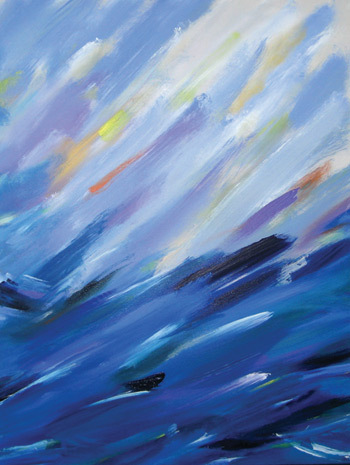 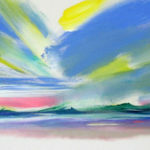 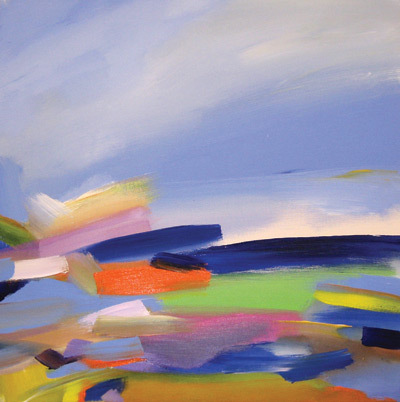 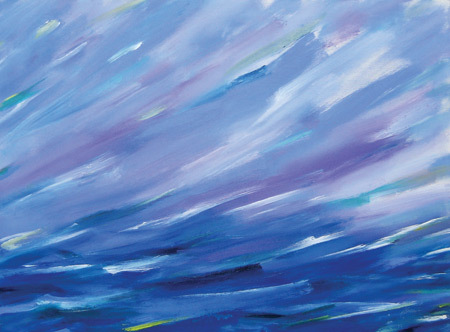 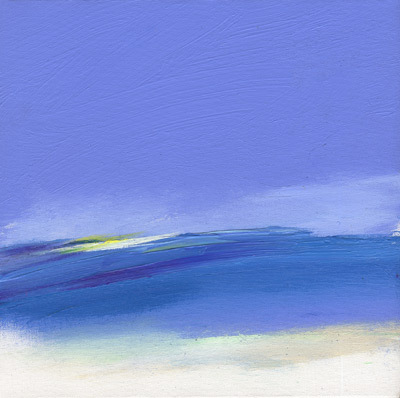 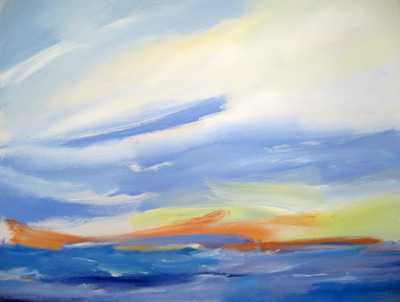 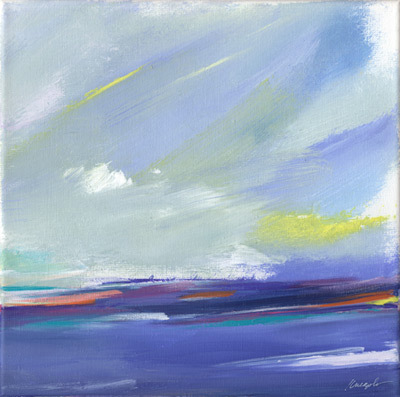 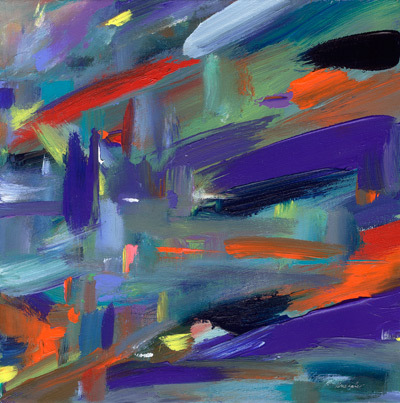 His striking color combinations and his ability to dance with color take the viewer on a journey through his paintings, whether it be an approaching storm at sea or a stroll along the beach. 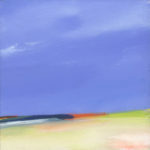 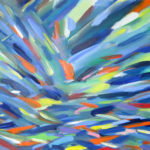 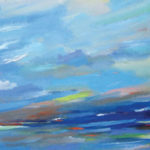 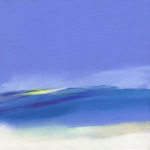 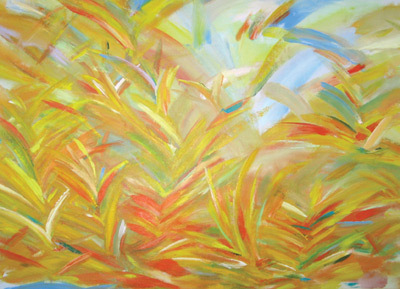 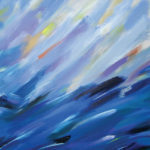 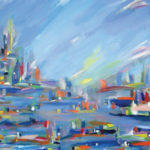 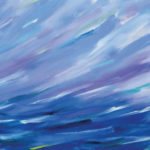 His paintings emit power and emotion – you feel the passion of the paint as it is applied to the surface of the canvas. 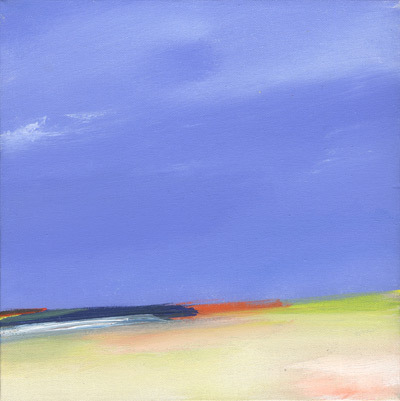 publication and has six greeting card designs sold by the Museum of Modern Art.